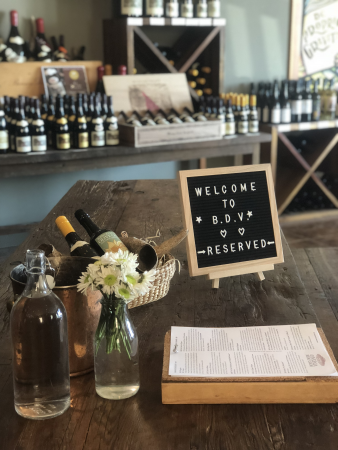 If you plan to visit our Tasting Room in Davenport and are traveling with a group of 6 or more, we ask that you notify us in advance of your visit; this is so we can ensure that we have appropriate space and staff to properly host your group. The more notice you are able to give us the more likely we will be able to accommodate the request. We offer a unique tasting flight for $15. Wine Club Members enjoy tastings complimentary for up to 4 guests. Group reservations made on a Saturday or Sunday will have an additional $5 per person fee added to the daily flight. We are constantly changing the wines that we pour on the flight. 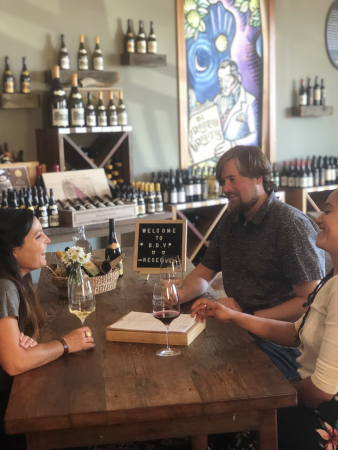 If you are interested in knowing what will be offered at the time of your visit, feel free to call our tasting room at 831-471-8031 as your reservation date approaches. A credit card is required in order to hold your reservation. No charge will be made at that time, however a fee of $50 will be charged to reservations cancelled with less than 24 hours notice. For more information, and to make a group reservation, please call us at 831-471-8031. You may also fill out the form below to receive a direct response from us about your date of inquiry. Please note that by filing out the form below does NOT guarantee your reservation request has been completed. Please note that by expressing interest in this date does not guarantee we can accommodate your party. We accept group reservations from 11am to 4pm. Group reservations require a minimum of 6 guests. 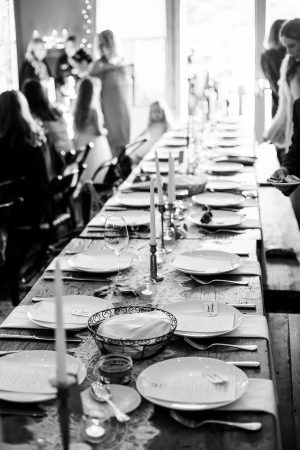 Private Events are available in a variety of scenarios depending on your group size and your preferences. For date availability, pricing and a summary of guest offerings, please contact us directly at 831-471-8031 with your request.